* I was overdosed with my own Japan travel post. 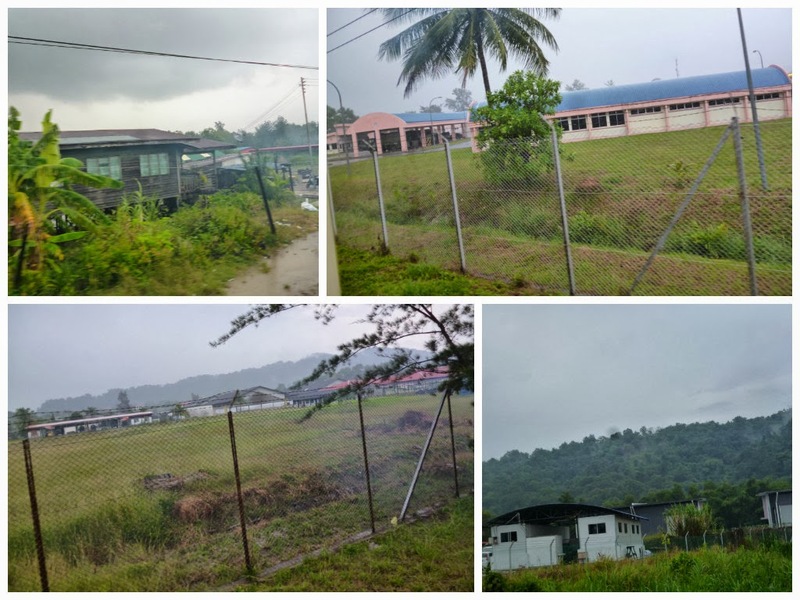 So I decided to re-post local travel which bring me back to memory lane. 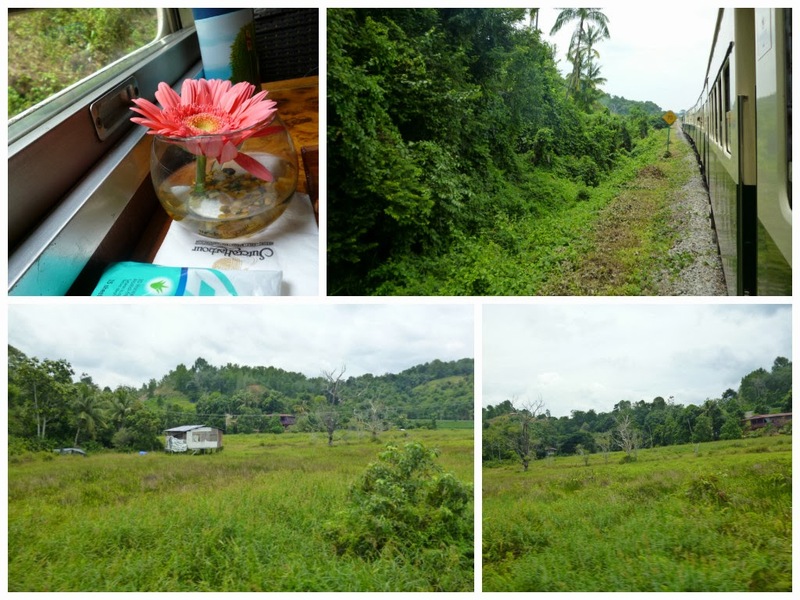 This trip to Sabah was my first trip and I enjoy exploring this place so much. 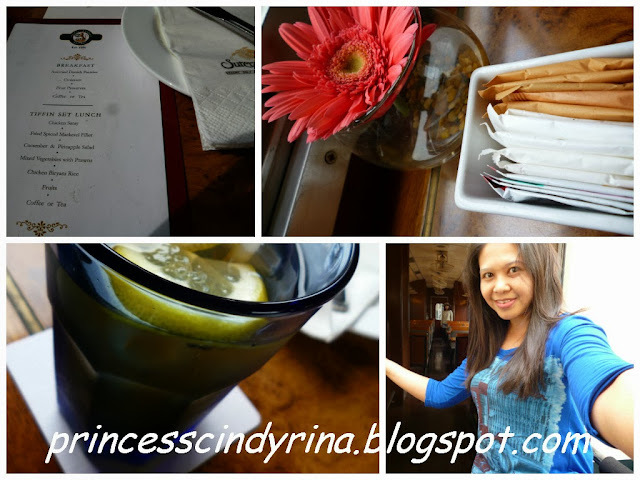 I went there back in year 2013 before princesscindyrina have its own domain name. 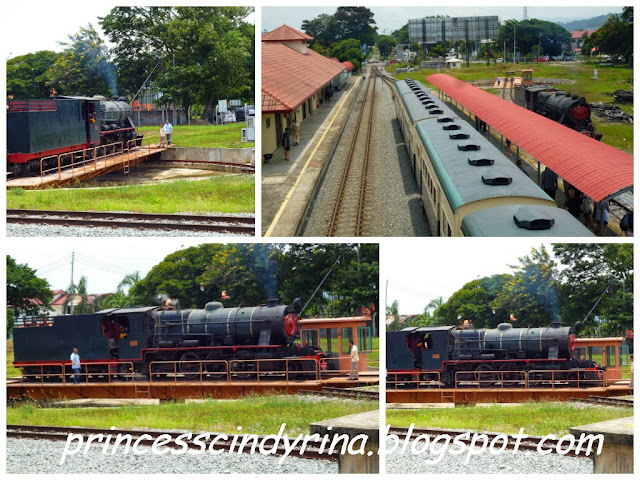 Lovely Saturday started with old steam train ride journey of rediscovery into heart of Borneo. The British 'Vulcan ' Steam locomotive itself is unique and great experience. The engine is designed for wood burning...yes this costly yet more environmental form of steam. At station waiting to board this unique antique train. I met friendly and awesome people here! I feel welcomed. I'm not sure about you but to me this kind of opportunity is lifetime opportunity. Cozy interior using natural woods of Sabah and great seating and dining facilities. Selfie while I can before others board the train. This group mainly Japanese and Westener. I am the only local.kekkekekeke... WTH! That pose was before the train move. I even put my leg up to the metal bar just to have that pose. Look at that train attendance back there....she must be amaze to see this woman pose that way. Ahakkkkks!!!! stupid pose when the only thing I can capture is just my waist up! WTH! with all that leg up to the bar? 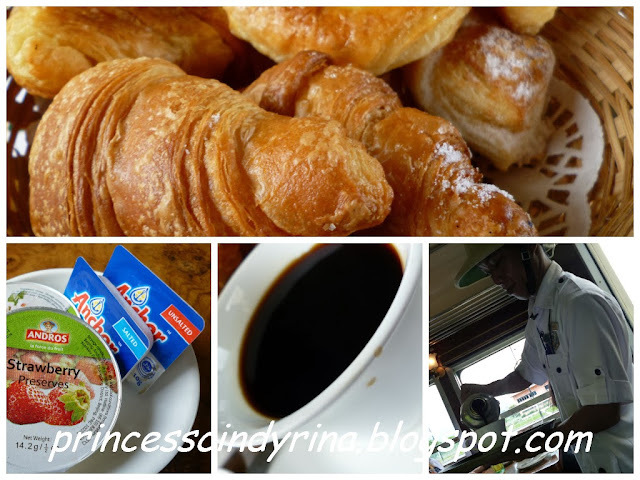 The journey started with English Croissant, danish served with butter and jam and great Sabah coffee to finish off. Isn't this awesome feeling! Enjoying the view with all this. WTH! I feel so lucky! Enjoying all these while the steam train stride off to next destination which the first stop is Putatan. Then follow with small town of Kinarut and going through a place call Kawang where rich of forest reserves and along the route will be able to bask in many interesting scenes...the beautiful mangrove jungles,paddy fields and many other natures. 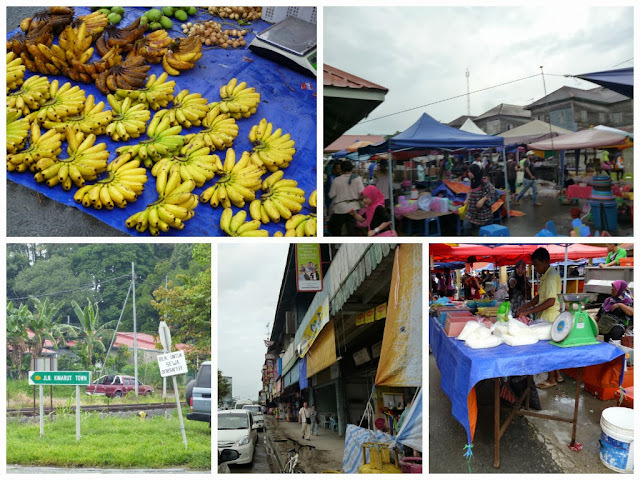 Last stop at Papar where the train stop for almost 30 minutes and allow the passenger to explore the town while the train head getting turn for us to head back to our starting point Tanjung Aru Train Station. Long time never enjoy this kind of view. Reached this small town. 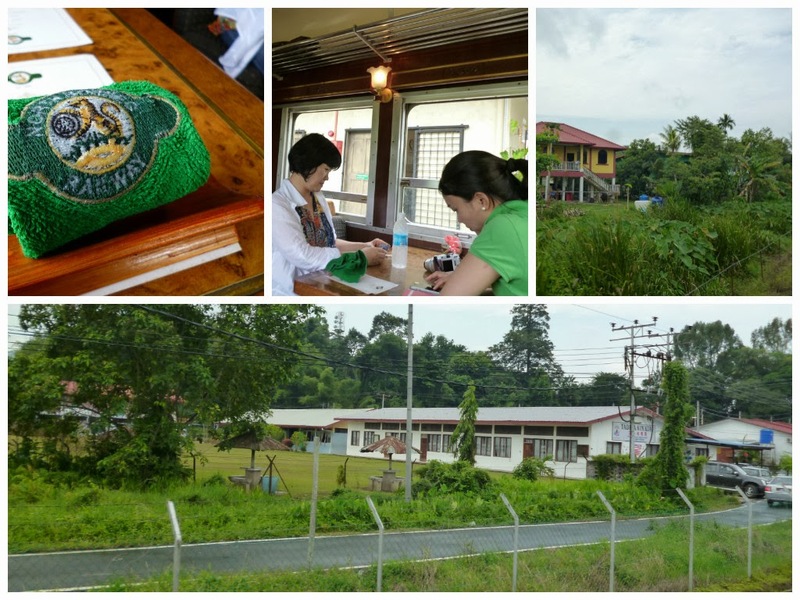 Can choose to join the temple tour or walk down to the local market. 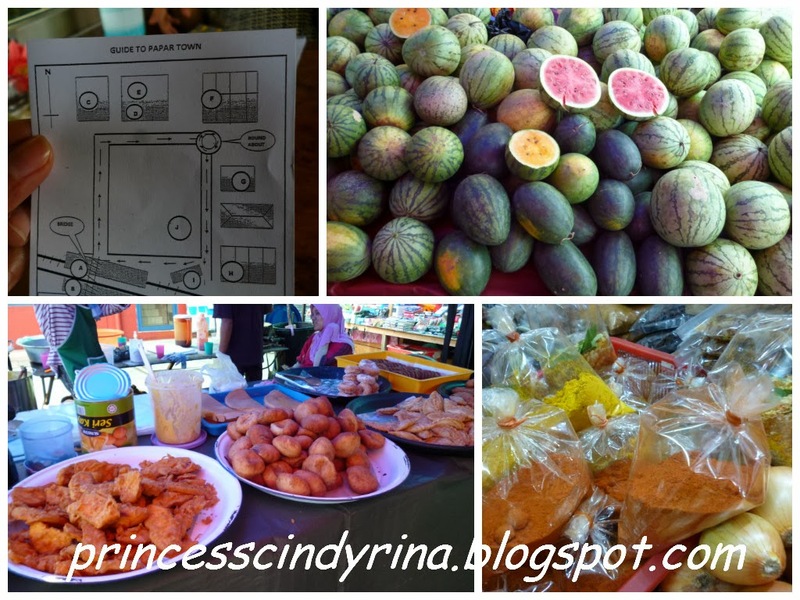 I chose to visit local market. Didn't get anything here. But remind me of 'Pasar Tani' back at my hometown in Taiping. I met mother and daughter traveller from South Korea - in the photo. They just came from KL after attending local cooking class there. They bought some 'belacan' or shrimp paste from the local market. They thought that was 'tamarind paste'. They show me and asked whether they bought it right. WTH!!! I end up taste the raw shrimp paste for them. Ewwwww!!!! being the only local on board can be burdensome too. 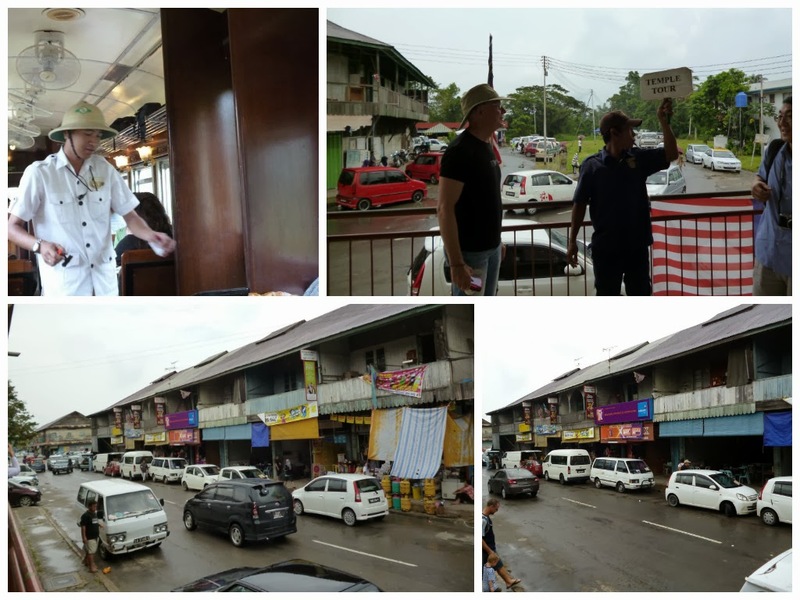 Hahahaha...next local market stop, I end up went to the market with them as interpreter and assist them to purchase some curry powder, tamarind paste, cinnamon stick and many other spices. Very adorable mother and daughter....they even arguing with each other because the mother wanted to buy some basmathi rice but the daughter was concern on the exceed luggage. 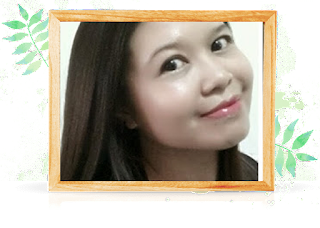 hahahahaha...I have a good time chatting with the mother since the mother more look my age...yeahhhh not too young and not too old kind of talk!The mother name Helen and the daughter name Carol. Helen even called me all the way from Korea right after she landed from KL.She keep insisting me to bunk over her house for my next trip to Korea. Anyway for this trip , I am glad to meet new people and gain new friends in this trip! Ngeeeeee...i bought some beautiful souvenier while on board. Fridge magnet and unique train keychain. 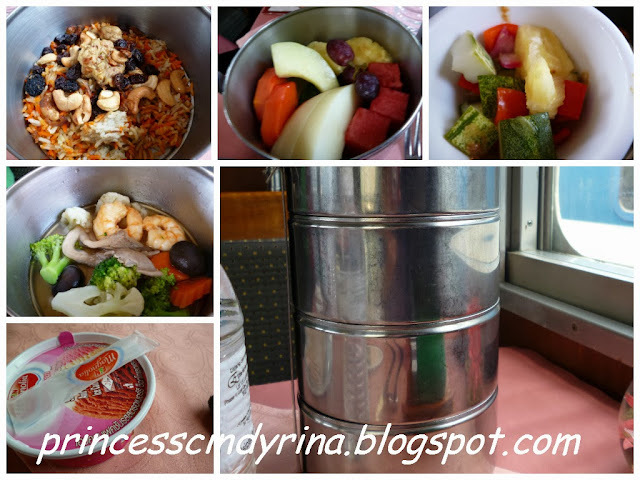 While heading back they served tiffin lunch....owwwww!!!! so oldies!!! 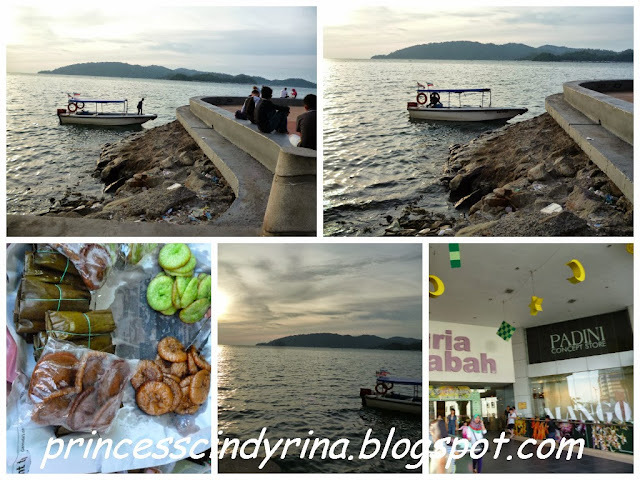 I finish off my Sabah trip by exploring the Kota Kinabalu City by myself. 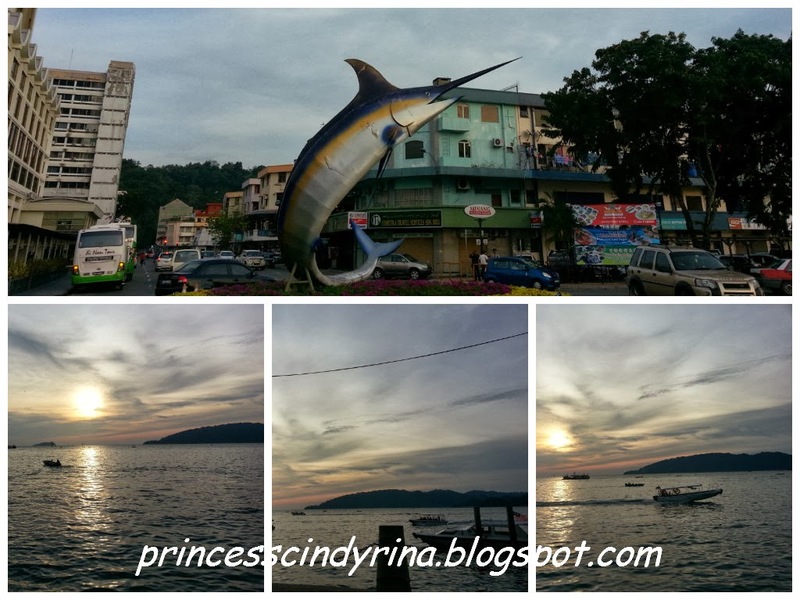 Many interesting places I visited...Wisma Merdeka,Suria Mall,Philipines Market, Jessleton Waterfront to view the beautiful sunset. God Bless!!!! and Thank you God for this sweet opportunity!!!! You want to know the cost? Visit my other post here. Train, still the best way to travel and visit all the places that people from hte yesteryears visited. 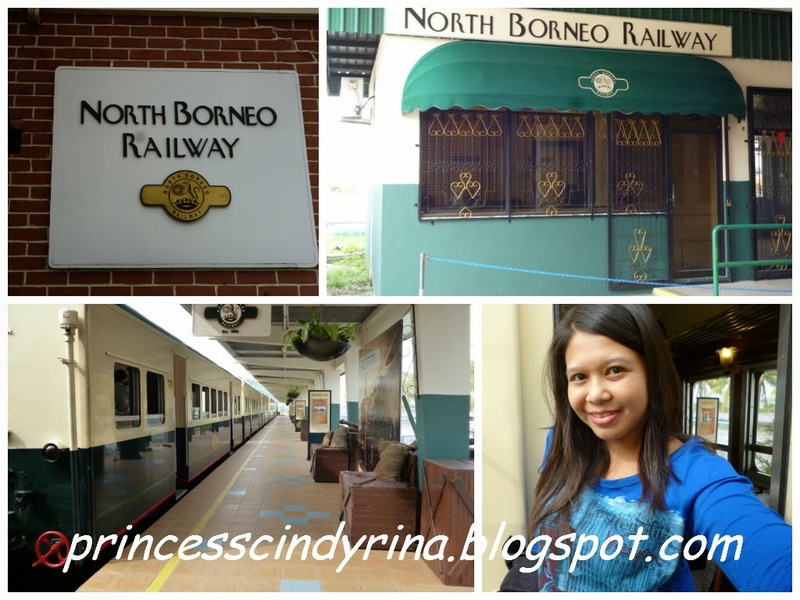 I've heard of North Borneo Railway but haven't got the opportunity to try it out. It's a great way to see the countryside. missed Sabah alot. went once with family, my parents relative there but can't recall who. Just recalled one of them is twins. I've been wanting to go to Sabah but there's always restriction. 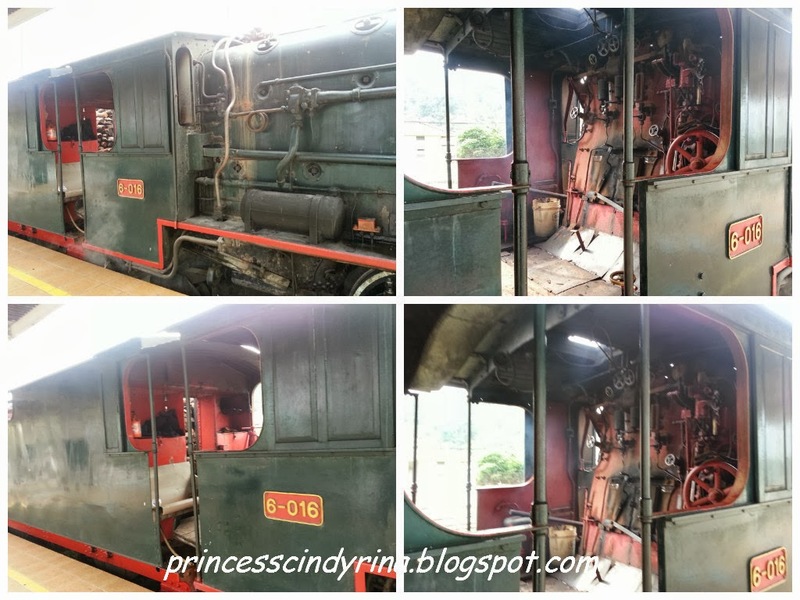 Now that you mention this train kind of travel, I wanted to go to Sabah even more. Nice photos taken. I should plan my trip there with my Little Angels and I'm sure they'll love it too. Out of all the states in Malaysia, Sabah is where I haven't been to and there are so many places I plan to go, although I'm more inclined for the islands.. Wow!! So many lovely photos from your trip. I love Sabah as well. Lovely place to go to and I went there with my colleagues for our team building. From your post, you definitely have a great time....even managed to meet new friends as well. Reading your post makes me feel like planning for my next trip despite of the tight finances at this time. hahaha!! Never been to this side of Sabah, guess must stop by next time! Love reading all your travel blogs! 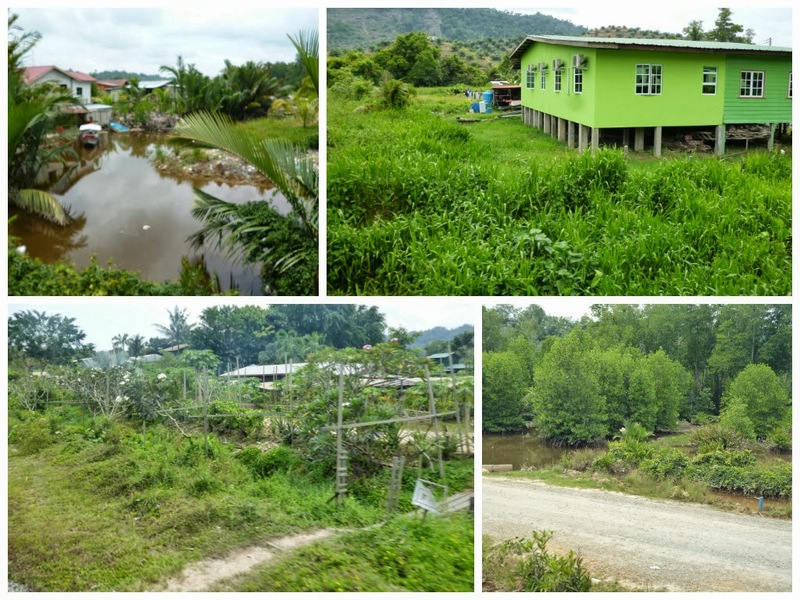 Sabah is a pretty place for those that love to explore the nature of Sabah. And Sabah is famous for it seafood. It has been a long time I have not take interstate train. I wanted to try the Oriental Express. Train! 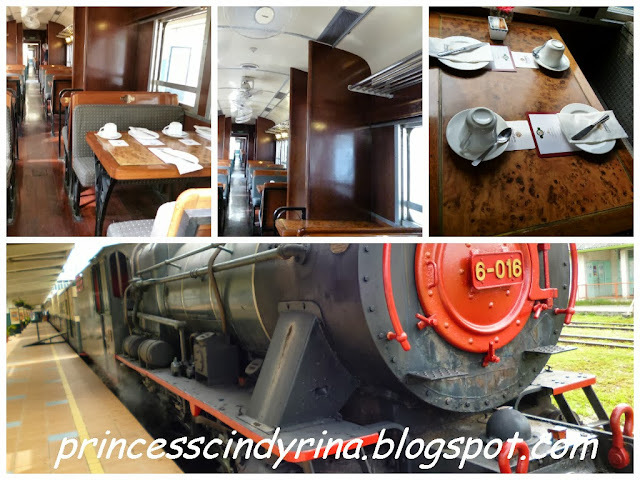 I wish to sit train and travel around the world. Never sit a train for long journey trip. Seems like quite fun and interesting!! 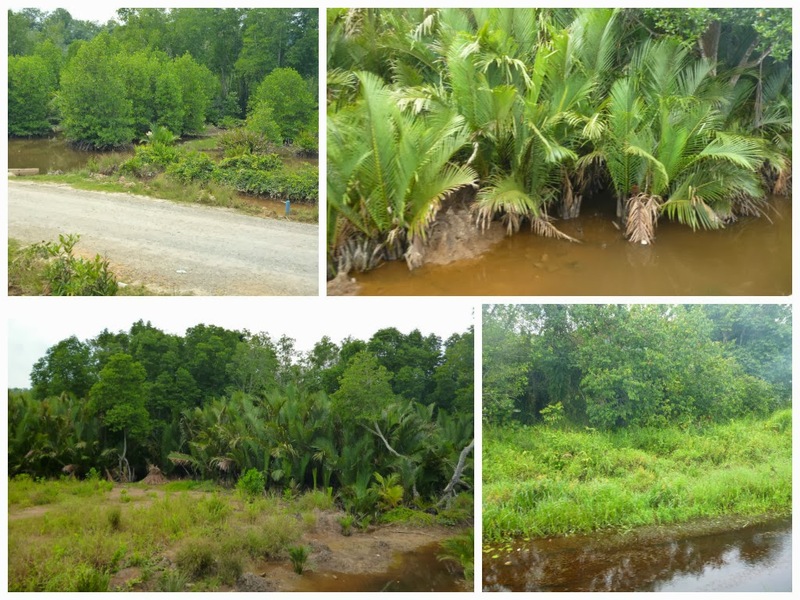 Welcome to Borneo! 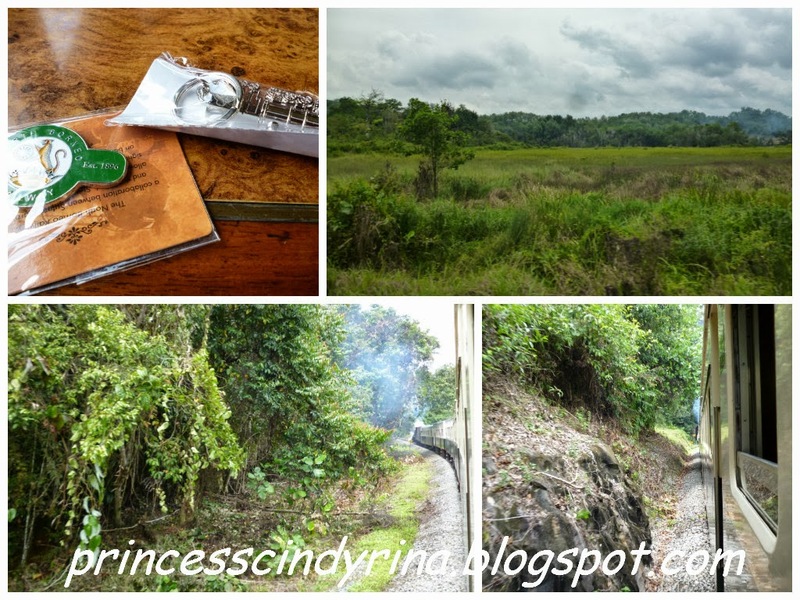 Am glad that a fellow blogger went to visit Sabah and share her experience here. Am glad also you enjoyed the trip. Go explore Sarawak next ok.
few year back been visit kk . it's a good place to visit! 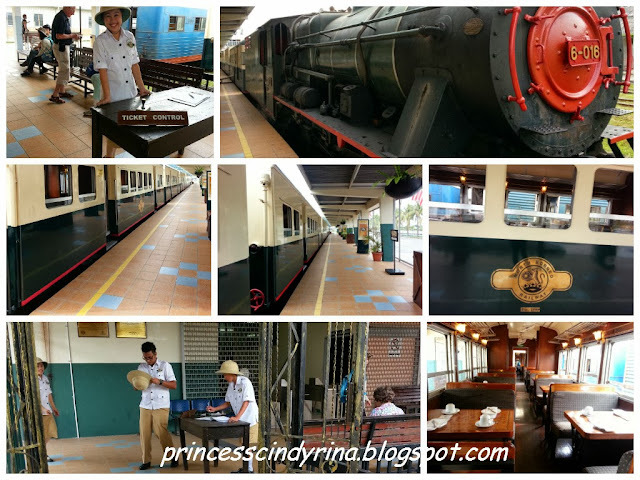 the North Borneo Railway was kind of vintage feel. Sabah is just the most beautiful state for me in Malaysia, everywhere I look it is just beauty. you make everything look fun and exciting la, even a railway! :P love coming over and see soooo many pictures. Lovely experience to travel by train.. The ultimate railway journey!